The man behind LA’s CAMEO nights proclaims his chaotic debut. 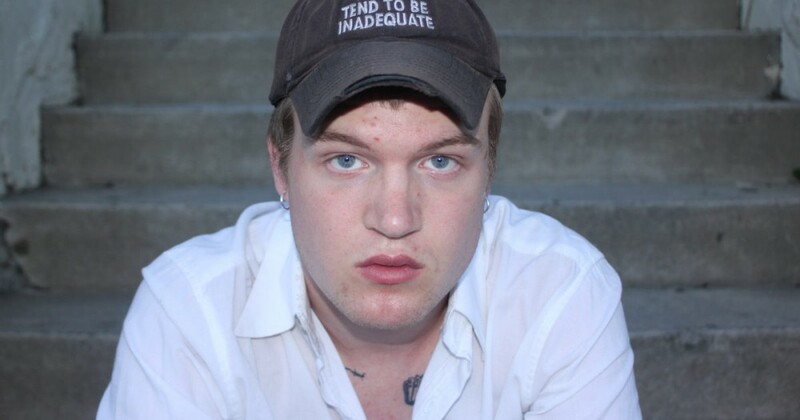 Los Angeles artist M.D. 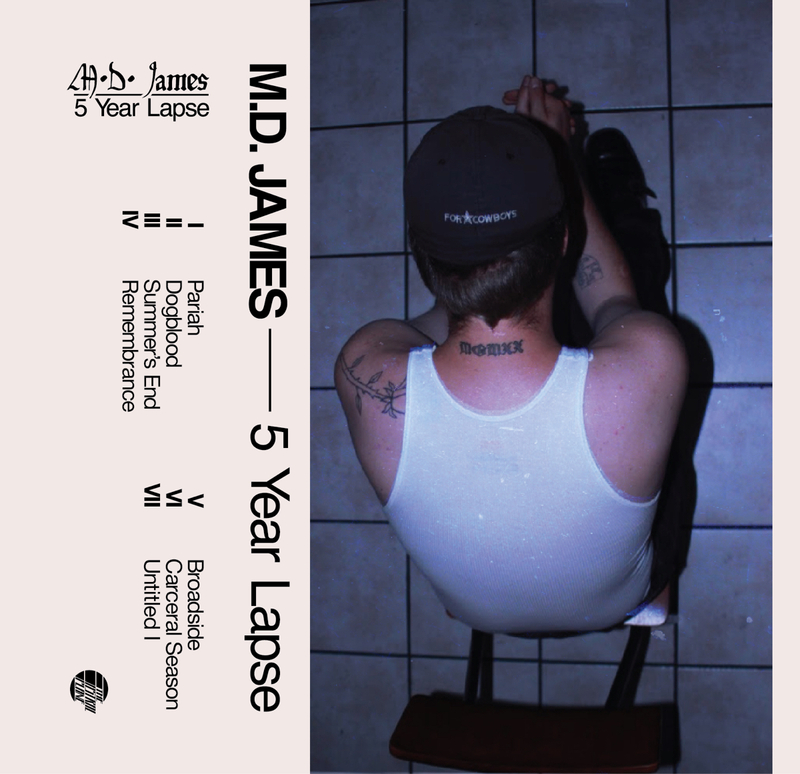 James has introduced his debut EP 5 Year Lapse. The mission is out there to preorder now The Astral Plane. Composed as a single piece, the mission’s six tracks transfer from jarring noise and atonal drone to mild piano-led melodies and gentle acoustic guitar. A linchpin of the Los Angeles DIY scene and the person behind the town’s CAMEO nights, James weaves collectively murky electronics with delicate instrumentation and his personal vocals for an train in sonic catharsis and self-care. 5 Year Lapse might be obtainable digitally and on restricted run cassette on October 5. Check out the duvet artwork and tracklist under.